Like cool videos? Check out all these cool videos from all over the world, brought to you on the Canvas Factory blog. 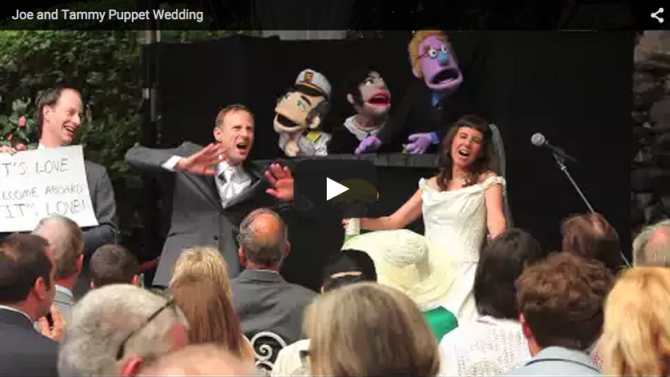 Cool Videos: Couple Gets Married By Puppets! No Comments on Cool Videos: Couple Gets Married By Puppets!